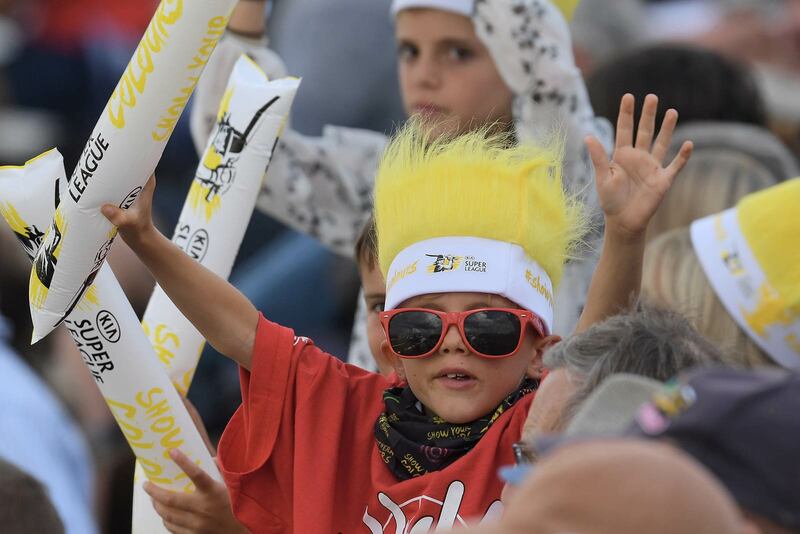 Following the triumph of England Women’s World Cup victory and the growth of the Kia Super League, women’s cricket has never been in the spotlight more. Western Storm are committed to helping grow the number of women & girls playing, following and supporting female cricket and have a number of initiatives to help achieve this. ‘Be a little Stormer camps’ are for girls aged between 7-12 years old who want to try cricket, take part in fun skills, activities and games. Not only do girls attending get to be coached by ECB coaches, but they also receive a Western Storm goodie bag, get a free Western Storm ticket and meet a Western Storm player! 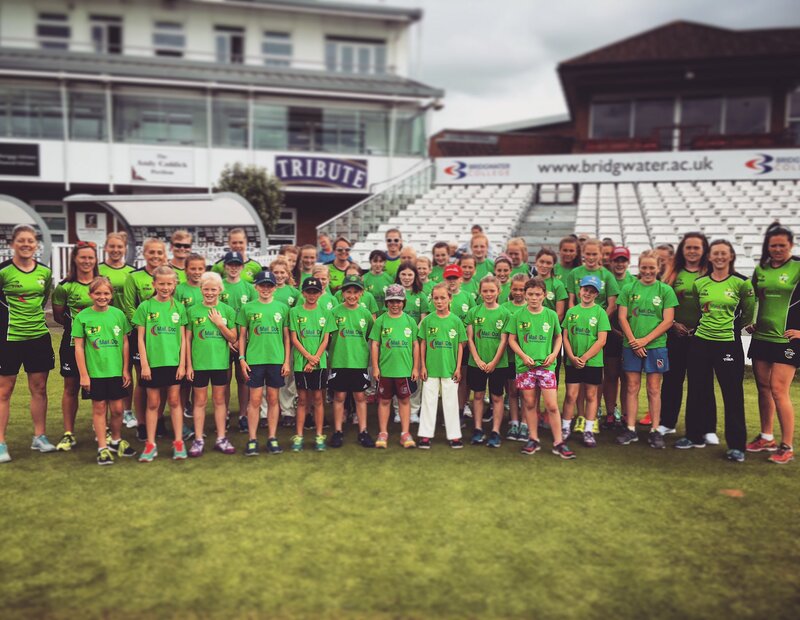 A number of camps will be run throughout the summer in conjunction with County Cricket Boards in the South West. * Coach Support Worker Course. 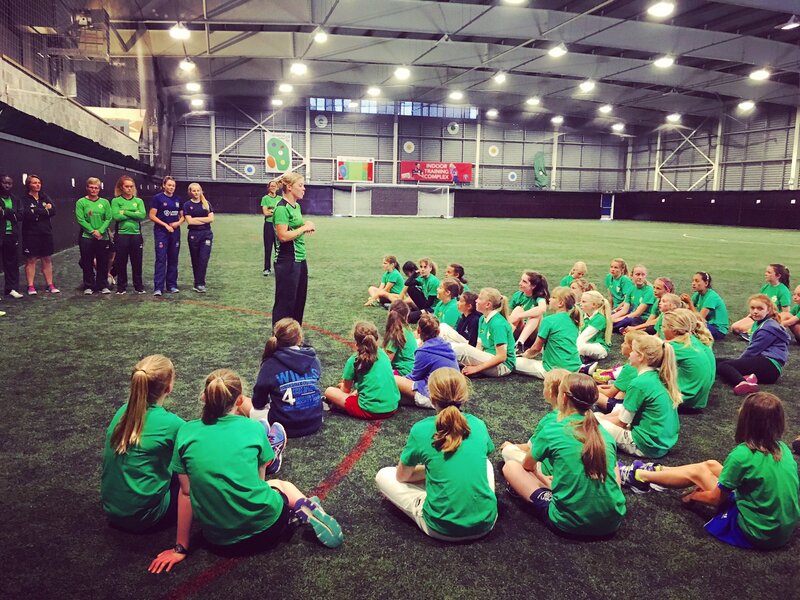 Typically Storm Champions Programmes take place in the lead up to the season to ensure we have a new group of active female role models ready to lead activity throughout the summer.